There’s still room in these hands-on CE sessions! 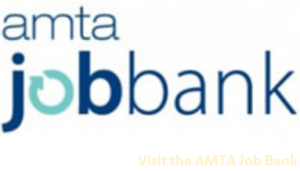 Take one of AMTA’s 60+ CE courses conveniently online! Course topics include massage for health conditions, sports massage, ethics, self-care, business and research. 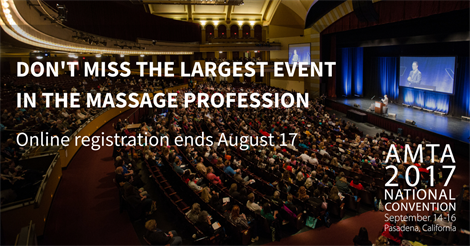 AMTA’s continuing education helps grow your massage therapy skills while earning continuing education credits for your massage license. Rest assured knowing our CE is rigorously vetted, NCBTMB-approved and submitted for state continuing education.